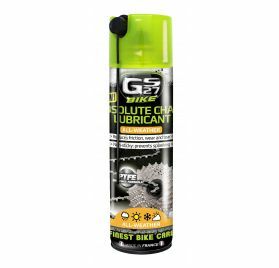 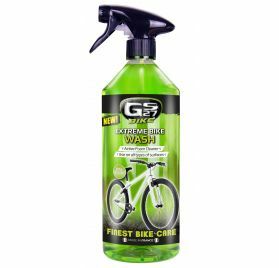 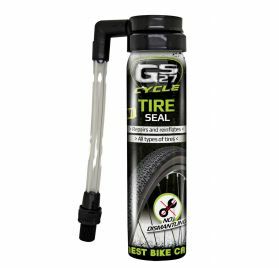 A complete, all-in-one product that cleans shines and protects your bicycle without rinsing. 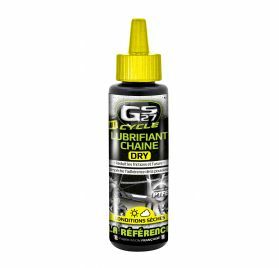 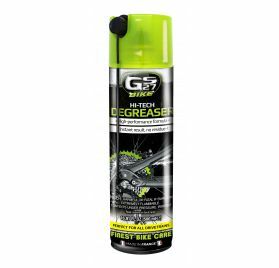 - Removes encrusted dirts, tar, resin, grease splashes, oil, dust, insects, traces of glue etc. 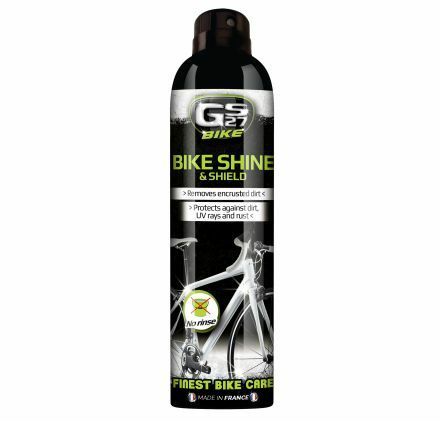 - Practical: spray directly onto the area to be cleaned. 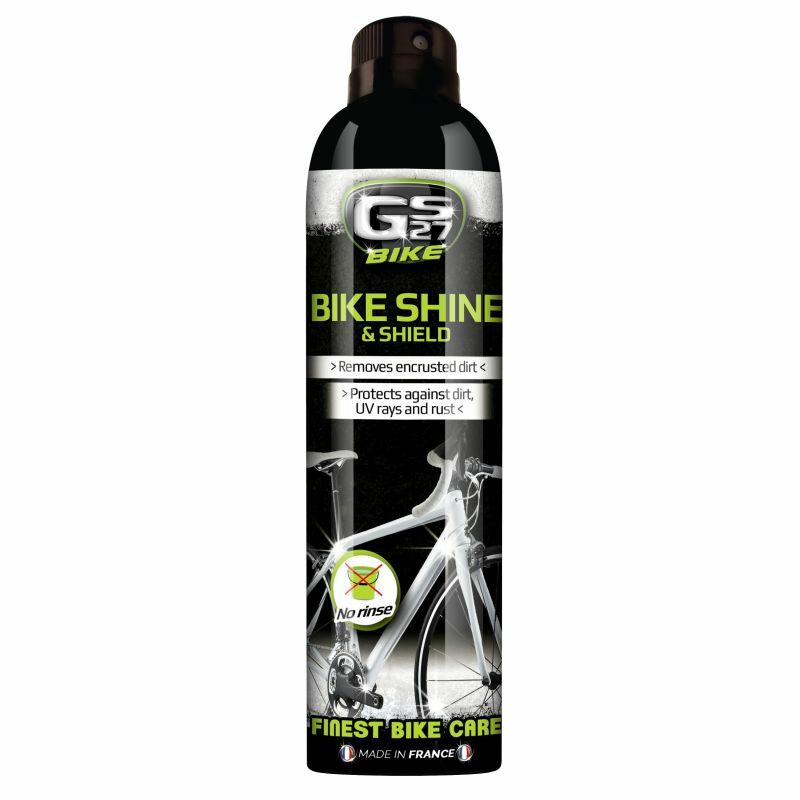 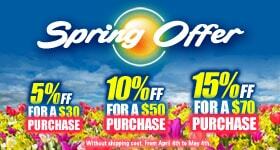 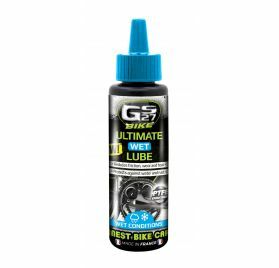 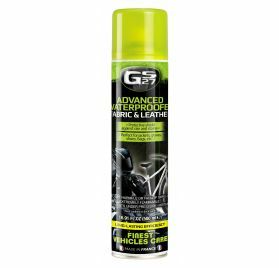 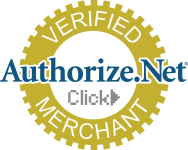 - Protects against corrosion and UV rays.